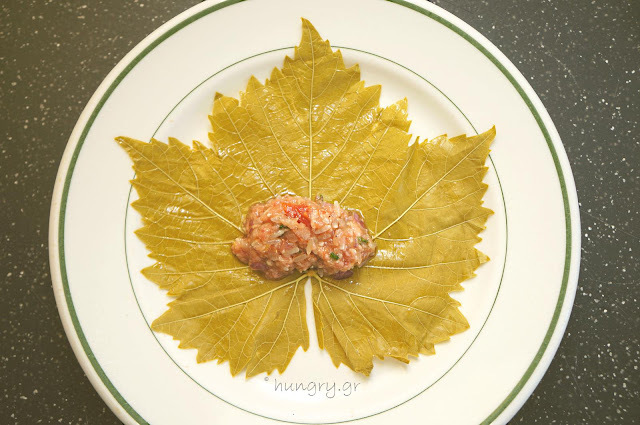 Stuffed vine leaves with minced veal, a lot of onion, grated tomato, mint and white wine. 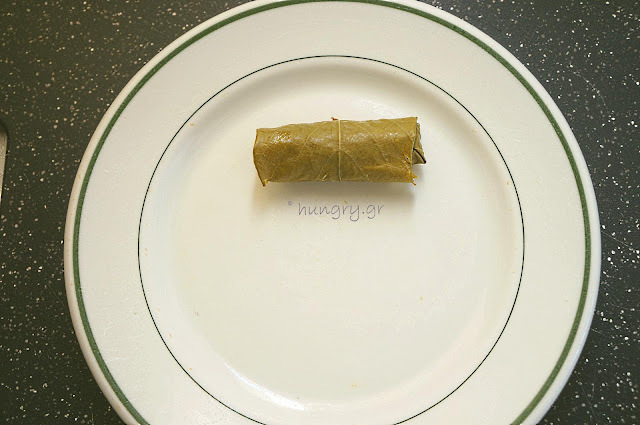 If for this dish your dining experience begins and ends in canned stuffed vine leaves, will surely feel aversion or dislike. But when you give a second chance, making the stuffed yourself with the following detailed step by step instructions, you will definitely revise. 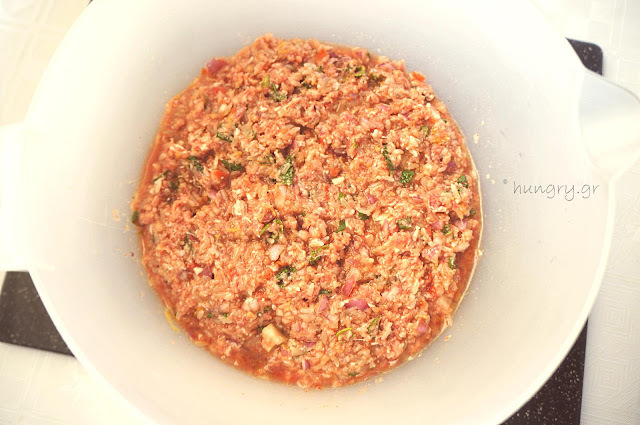 It is an excellent dish, delicious and filling. The pleasure of the palate and our stomach. It can be combined with a velvety egg-lemon sauce or tzatziki. 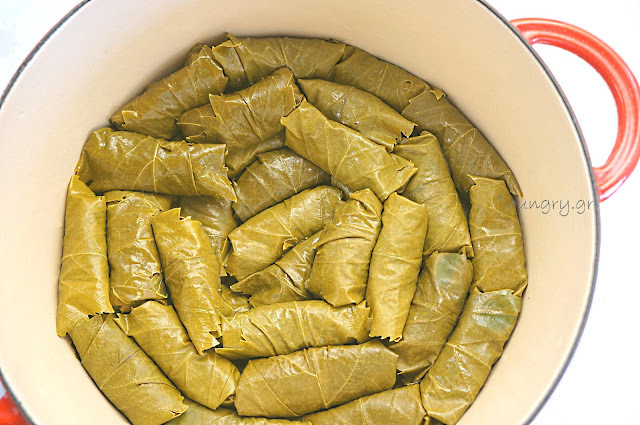 Wash and heat the leaves in boiling water for a small time. We quickly withdraw and pour immediately into a bowl of cold water. You remove them with a slotted spoon and place in colander to drain. 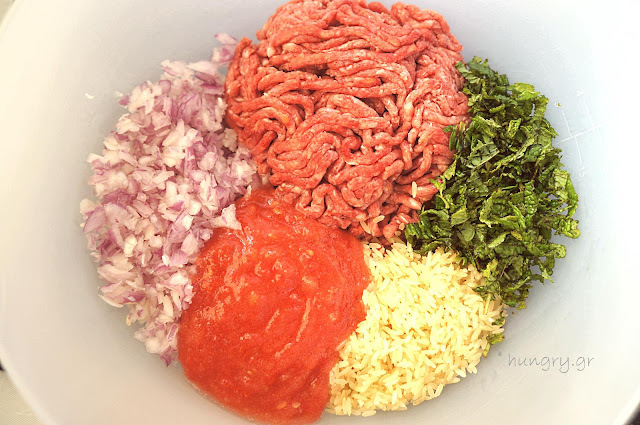 In a large bowl add the ground meat, rinsed rice, onions, mashed tomatoes, mint, wine, ⅓ of oil, salt and pepper to taste. Knead together all the ingredients, and if needed to make the mixture soft, add some more wine or some water. 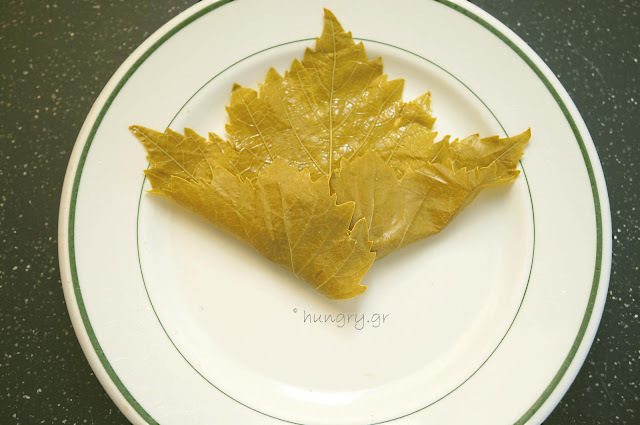 On a plate put a vine leave with the rough side up. In the center and towards the stalk put a teaspoon of mixture. 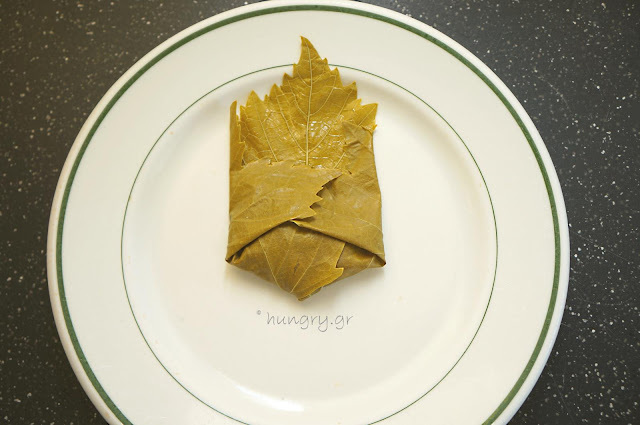 Turn the two lower edges of the leaf over the filling to cover. …and gently wrap, rolling up. 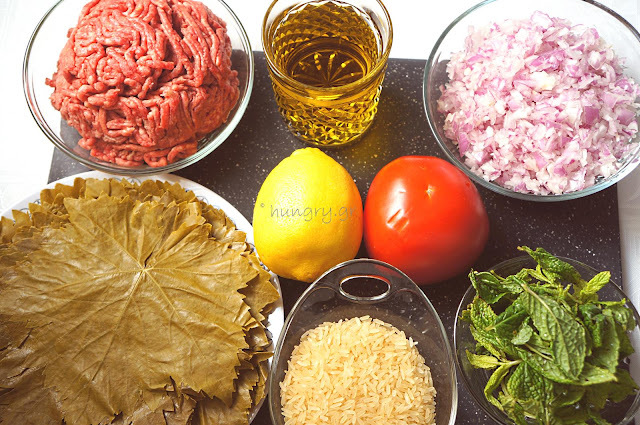 And the dolma is ready. 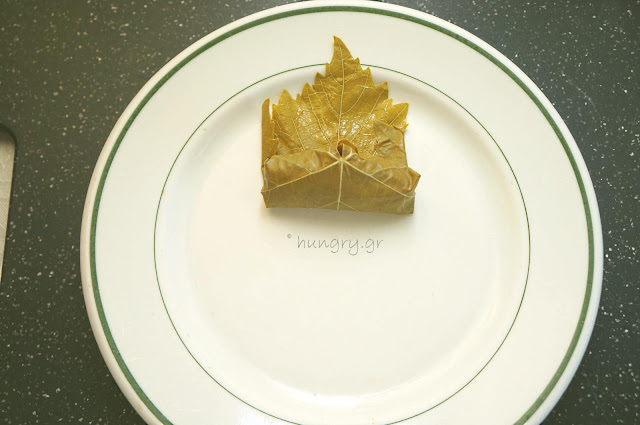 In a heavy-bottomed saucepan pour ⅓ of oil and put a few vine leaves. 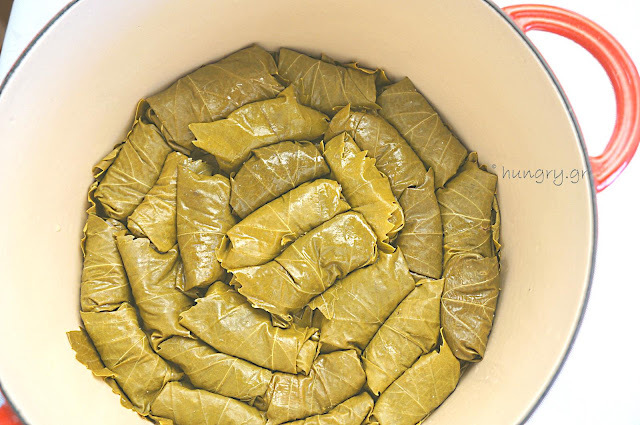 Put one by one round the stuffed vine leaves in concentric circles in a single layer, starting from the edges of the pot. Continue in a second layer above the first and always downwards the union of the leaf. 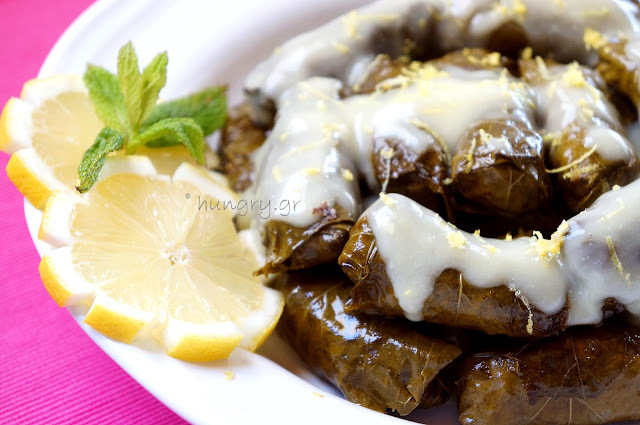 Cover the layered stuffed vine leaves with few vine leaves and chopped lemon slices. Sprinkle the remaining ⅓ oil. Add salt and pepper and cover the vine with a heavy plate. Add lukewarm water so as to cover almost the dish. Cook over low heat, simmer for 30 minutes. 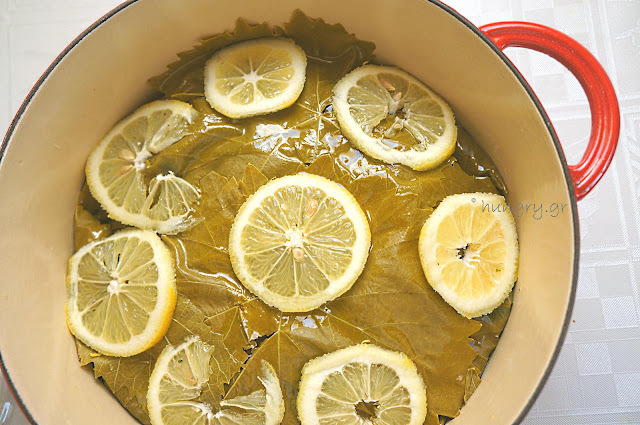 Remove from the heat while they still have some of their stock to make lemon sauce. 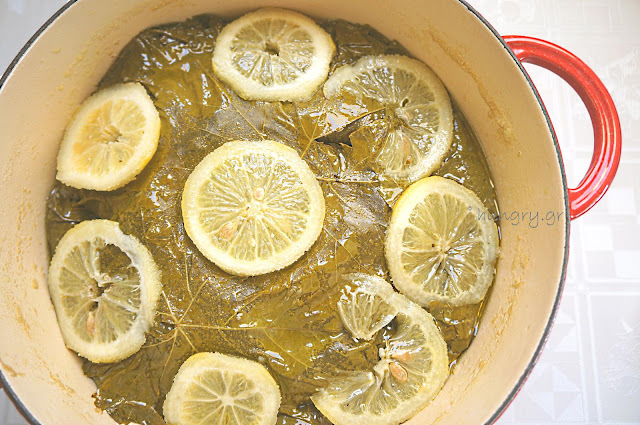 Place a saucepan over low heat with the stock, which has remain from the cooking of stuffed vine leaves and water. Inside the stock, while it is still cold, dissolve the cornstarch, stirring. 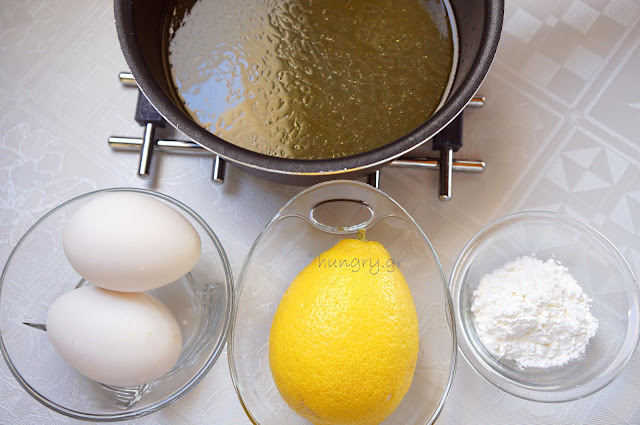 In a bowl, beat the yolks with the lemon juice. To the mixture of yolks add little by little, stirring continuously, part of the hot stock to equalize the temperature of the ingredients. 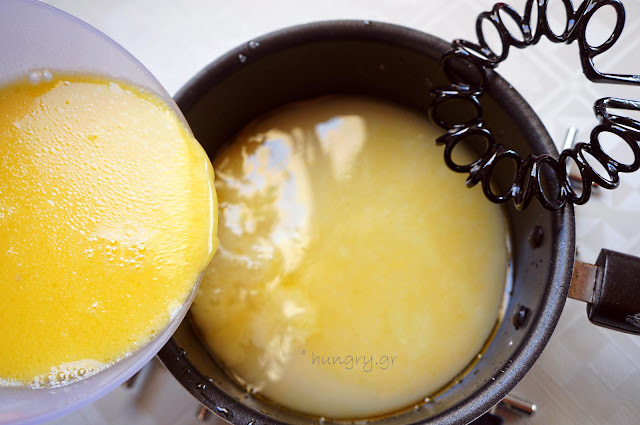 Pour back into the saucepan the mix of the yolks and mix the sauce, over low heat for 1'-2', making sure that it does not boil. The egg and lemon sauce is ready. 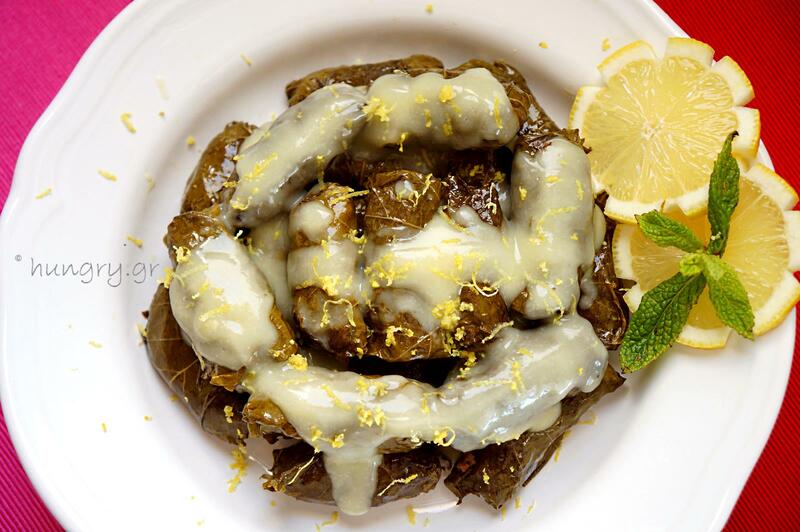 Consumed lukewarm topped with egg and lemon sauce or plain withε tzatziki. 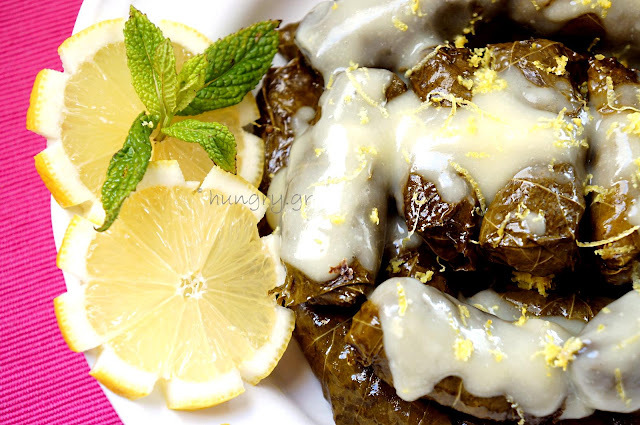 Vine leaves stuffed with minced meat and covered with avgolemono (egg-lemon sauce). Small, unique in flavor and simplicity. 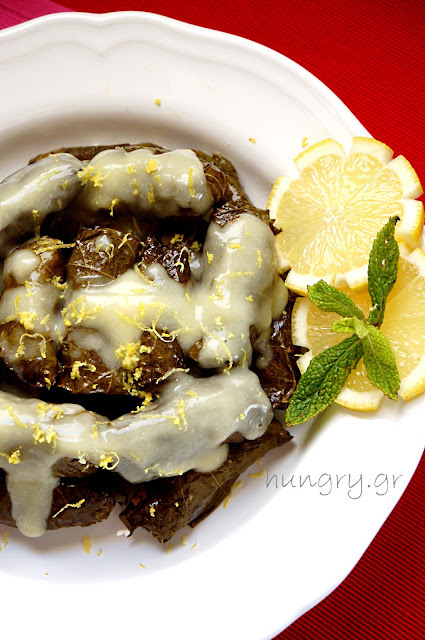 The sour, velvety, egg and lemon sauce, the definitive Greek sauce, enhances the flavor. 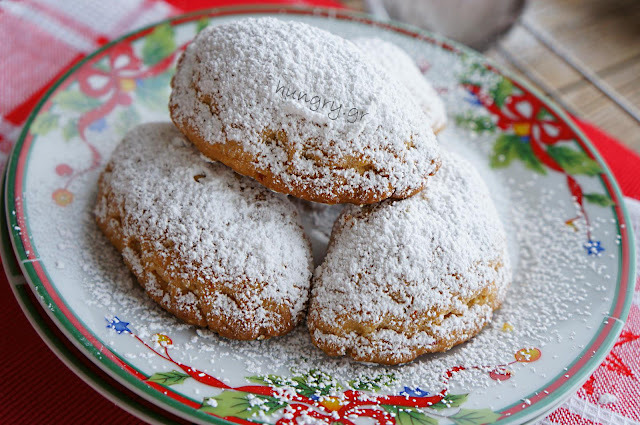 Served as a starter to a formal table or as a main course for our daily dinner. Vine leaves stuffed with rice, herbs and vegetables. 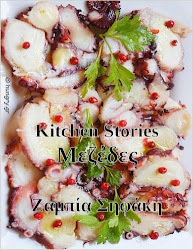 A local Mytilene recipe that adds zucchini and lettuce. 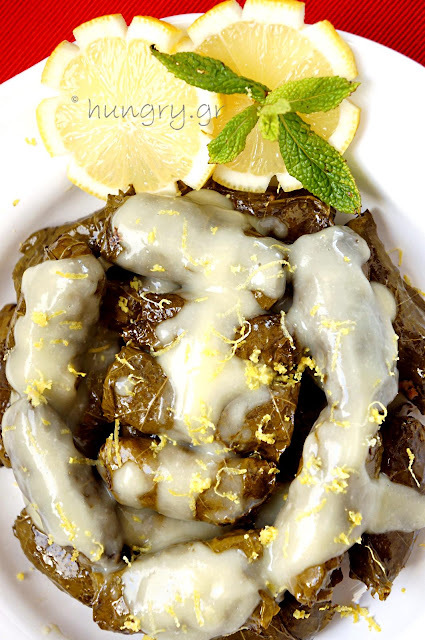 Combine this with the refreshing yogurt sauce, and the strong flavor of spearmint flavor. 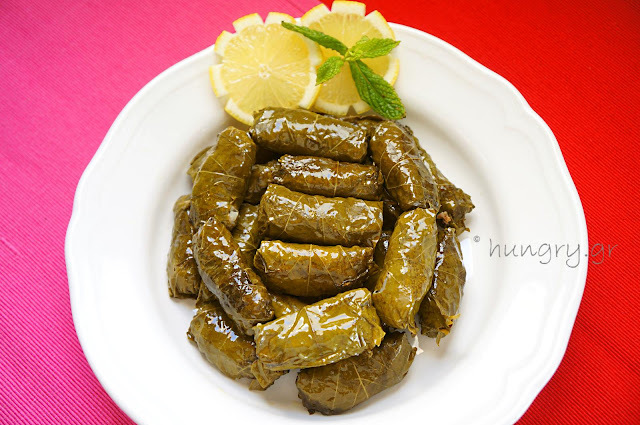 Make them now, which is the season of fresh leaves and enjoy it as main dish or as the ultimate appetizer. 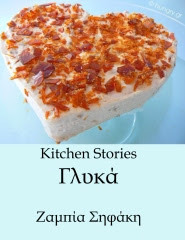 Try an excellent proposal by a professional cook for many years, in the large urban houses of old Mytilene.